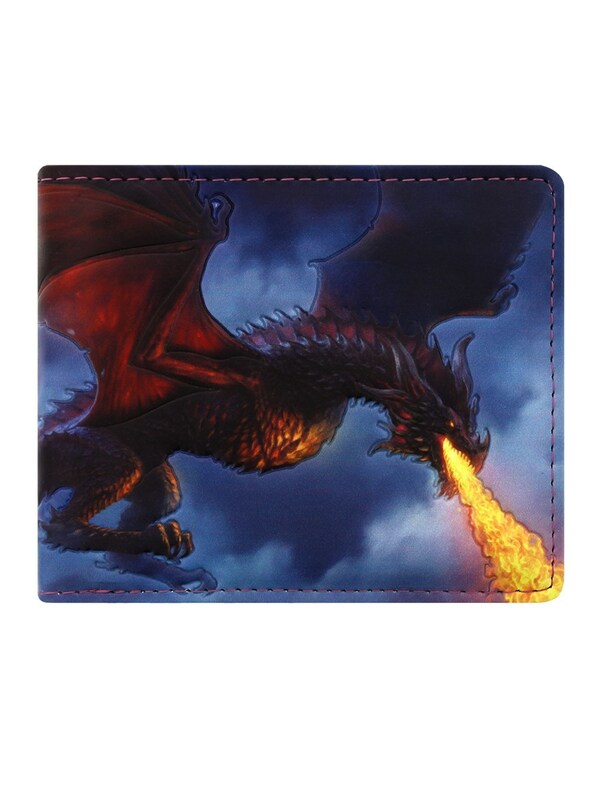 Keep the bad guys at bay with this fire breathing dragon wallet! 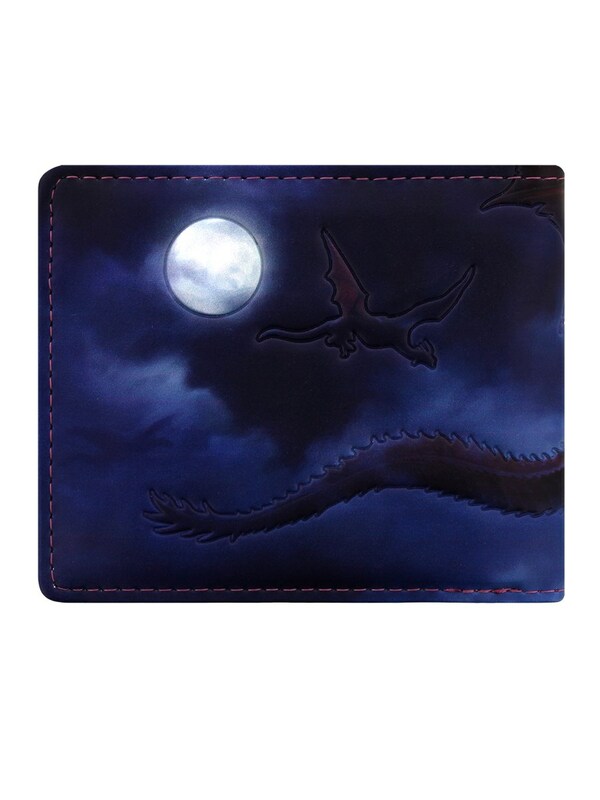 Swooping through the cloudy midnight sky, this scaly beast destroys everything in his path, turning it to ash. 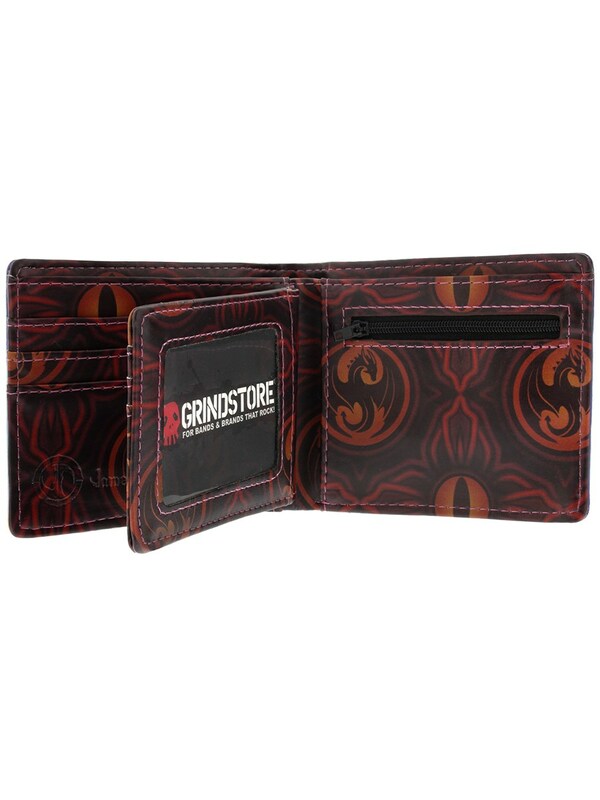 Update your wallet with a fantasy art design by Lisa Parker and be the keeper of this red hot creature!